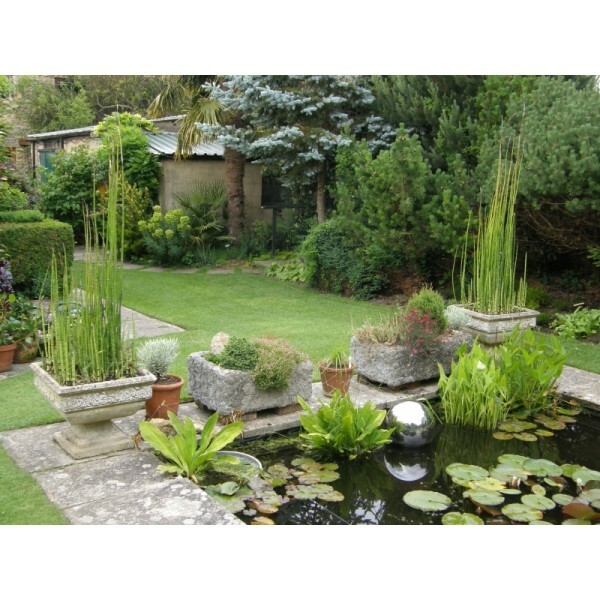 Central large rectangular pond, a gravel courtyard with raised beds and a small newly planted meadow. 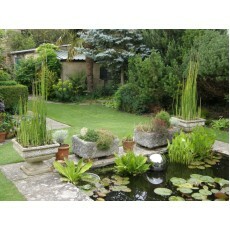 Many rare shrubs and plants to give a sub tropical effect. Fruit trees mixed with decorative planting. Wheelchair access to all parts though it may be difficult over the gravel. Saturday 17 and Sunday 18 June, 2pm-5.30pm. 3m north of Crewkerne, north of A30 Crewkerne-Chard, south of A303 Ilminster Town Rd, at roundabout signed Lopen & Merriott, then R to Hinton St. George. Parking on High Street, 1 disabled space on drive.